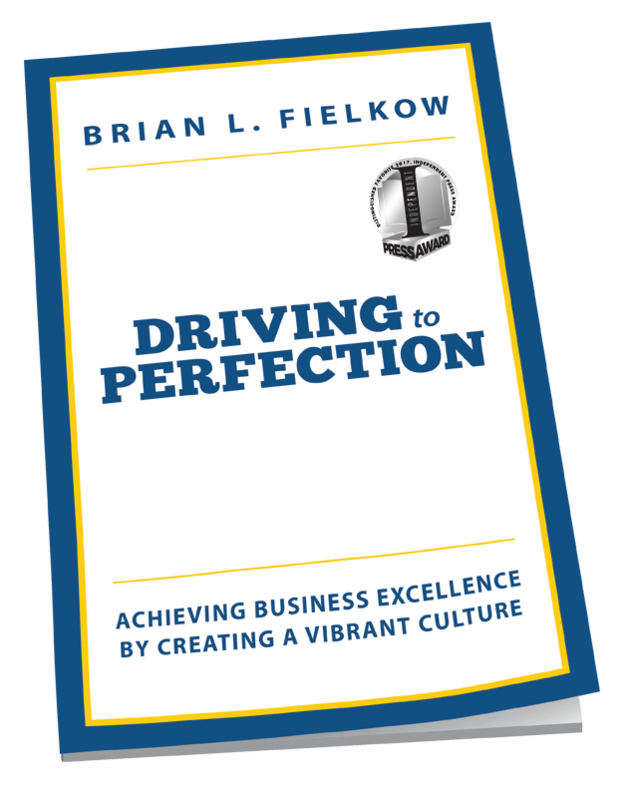 Brian Fielkow wrote Driving to Perfection: Achieving Business Excellence by Creating a Vibrant Culture based on his 25 years of business and leadership experience. 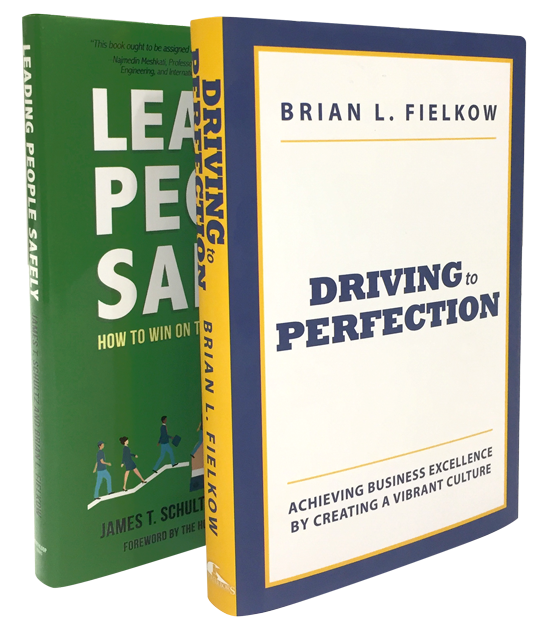 During this time, Fielkow has learned that fostering a vibrant company culture is the best means to ensure sustainable excellence. Yet, this challenge remains elusive for many entrepreneurial and privately held companies. Driving to Perfection does not focus on the theory behind company culture. Rather, the book explores how a business, no matter the size, can achieve excellence through intense focus on the development and nurturing of its culture. While parts of the book draw upon Fielkow’s experience in his current industry, its message is universally applicable. He believes that executives and managers of entrepreneurial, privately held companies best define the market for Driving to Perfection. Fielkow’s chapters are succinct, and the book can be read easily and rapidly. It is written from the vantage point of an active business executive, as opposed to a consultant, and focuses on “how to” solutions that businesses can implement on their own. Fielkow proposes to spend your time, not money, and as a result, the ideas in the book can be implemented by businesses of any size. Driving to Perfection is holistic, and addresses the intimate challenges and fears that must be overcome before a leader can successfully drive change. The book also recognizes basic human needs which must be met before transformation can occur and does not deal with this subject in a theoretical vacuum. "I highly recommend this excellent book. If you are looking for a practical, hands-on guide to creating a high impact, life-changing and special culture for your organization, then this is a must read. Brian is not an academic — he is an actual business leader with 25 years of real life experience and proven success to draw from." SAFETY IS THE CORNERSTONE for excellent operations, but it is often marginalized and relegated to dense handbooks that are ignored by employees. 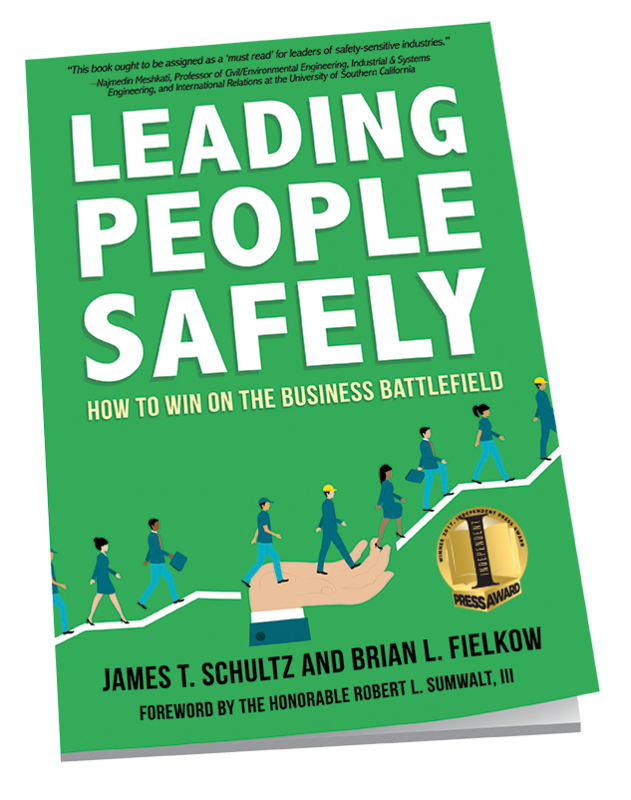 James T. Schultz and Brian L. Fielkow instead offer a straightforward how-to guide for maximizing organizational performance through safety leadership. They demonstrate why safety must be a core value engrained into the rhythms of every task. Jim and Brian show how to bring people and process together in full alignment to provide a definitive competitive advantage. Leading People Safely is packed with succinct, savvy know-how for implementing a culture of safety, punctuated with easy-to-skim lists and textboxes, and uses on-the-ground examples supplied from Jim and Brian’s combined seventy-plus years of experience. Applicable for businesses of any size or industry, Leading People Safely is a must read for leaders looking to create a safe and successful business with a healthy corporate culture. Learn how to develop and anchor a behavior-based environment that promotes accountability—from the boardroom to the front lines. 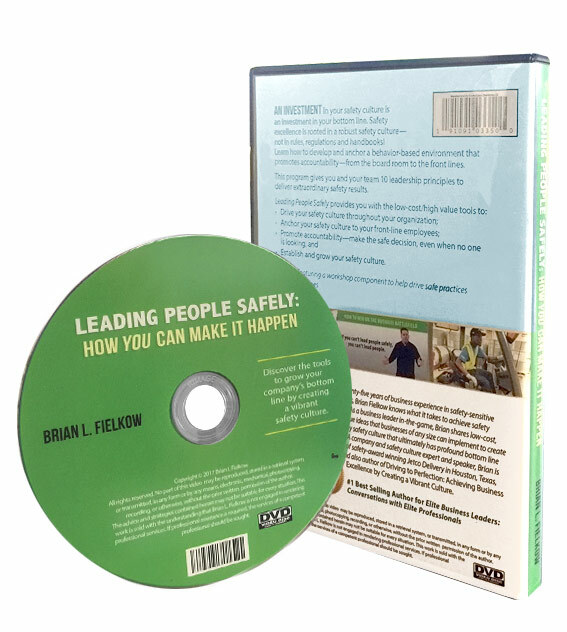 This program gives you and your team the ten leadership principles to deliver extraordinary safety results.